This time is for real, guys. The iconic 53-year-old A&W building which is located along Lorong Sultan has been confirmed to be demolished soon. This particular A&W outlet holds priceless memories of root beer floats and waffles, birthday parties and outings with loved ones. The Petaling Jaya City Council (MBPJ) has given the green light for the demolition of the building, approving it for future development. The news first broke out in 2014 on the plans of the land but no action was put into place – until recently. An upcoming office tower will replace the restaurant, with one block of 20 stories and 4 basement carparks, initially proposed to be 36 floors but changes were demanded by MBPJ. It is expected to be completed in the 4th quarter of 2018. R.Rajiv, the assemblyman of Bukit Gasing has stated that he is deeply saddened by the news but will respect and support the development of the land. 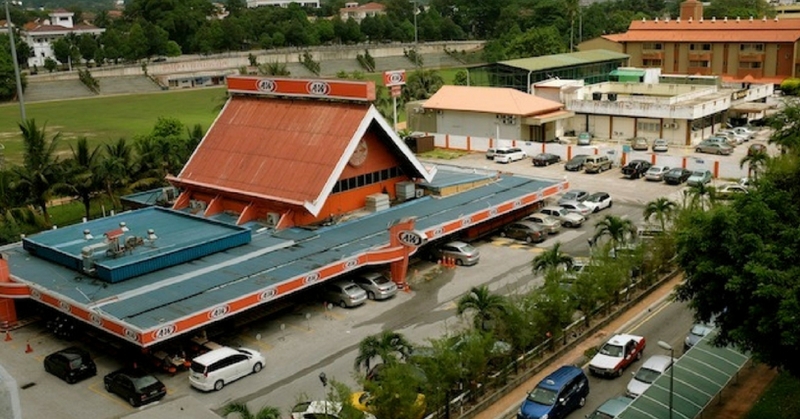 KUB Group, the owners of A&W franchises in Malaysia has yet to release a statement on when it will officially be torn down and when will development start. Let us know your fondest memories at this iconic restaurant at the comment box below!